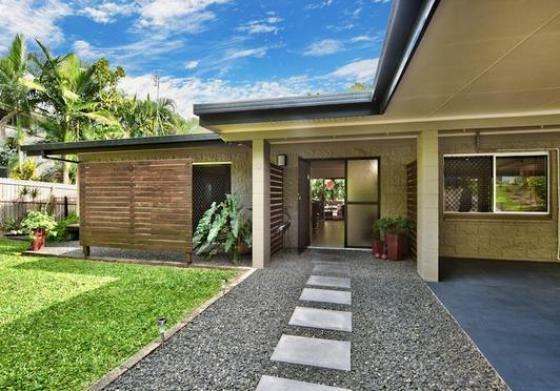 Paul was really helpful and professional in completing the sale of our beach suburb property. He was always letting us know what was happening with the property and potential buyers. The open house events were consistent and he was very reliable. A great result for us and him. Thanks.